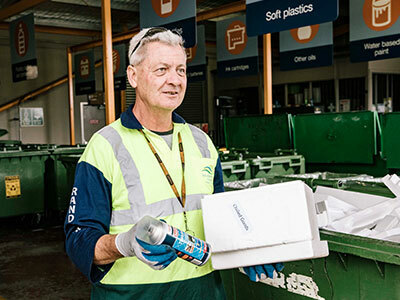 Learn about Randwick City Council's recycling options for electronic waste, household problem waste, fridges and other white goods, and polystyrene foam. Find out what materials we accept at the recycling centre and when (note there are limits and times for green waste collection). 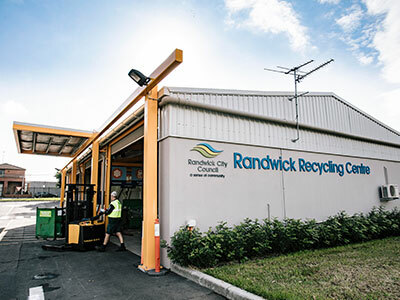 Randwick residents can take their excess recyclable material to our Recycling Centre in Matraville. Check what items we accept and see the Centre's opening hours. Electronic waste can harm the environment and add to landfill. 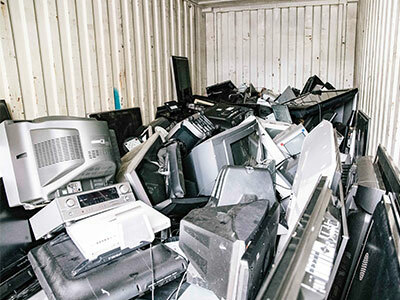 Find out how and where you can recycle your old TVs, computers and mobiles. Polystyrene foam is bulky, does not degrade and may escape from landfills posing a threat to animals and marine life. Learn how to use our safe polystyrene recycling. 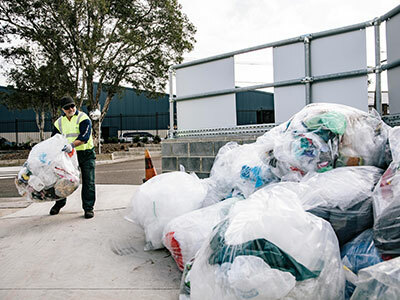 Randwick City Council has recently installed plastic bag and soft plastics recycling bins at the Randwick Recycling Centre. Click here to learn more.